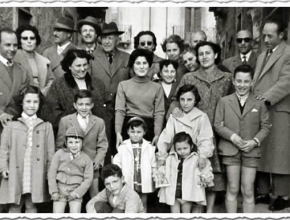 A family history in Italy can be so much more interesting than lists of other things to visit. So visit your family's hometown whit us or visit towns to view family genealogy. We provide translations, lunch in hometown and we can arrange contact with relatives.